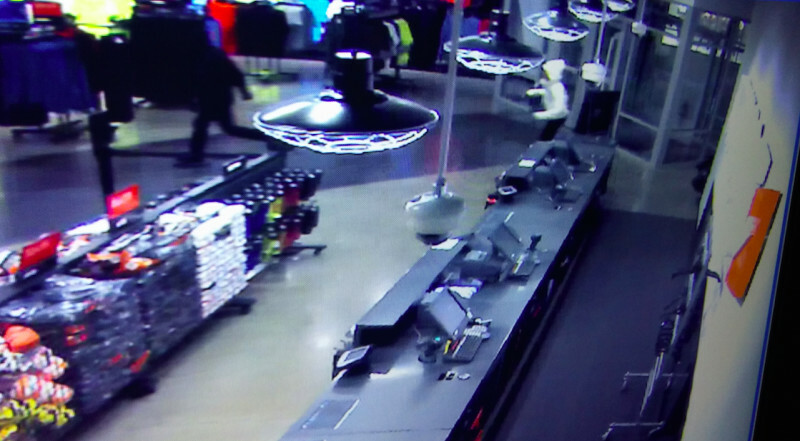 Sneaker thieves aim for bigger targets as a Nike outlet gets ransacked. 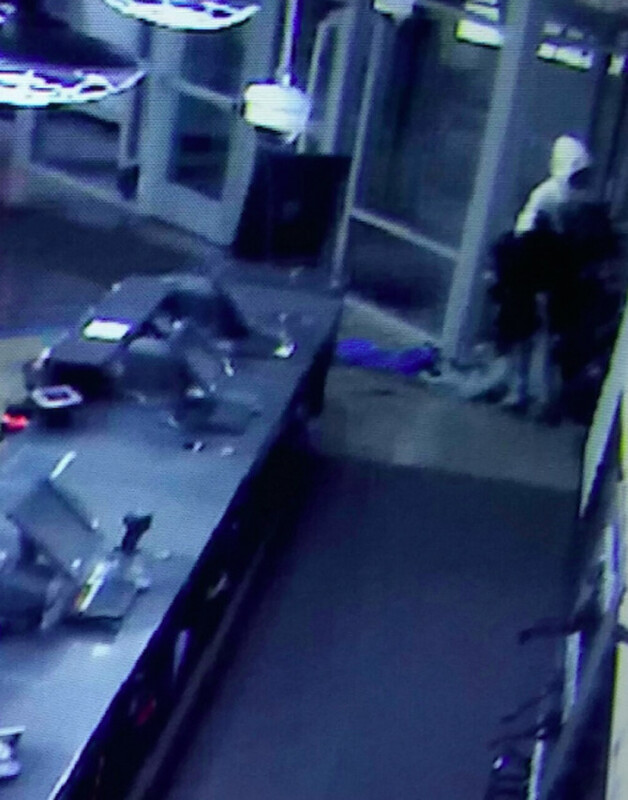 The unfortunate trend of sneaker violence continued this morning as a Nike outlet store near Atlanta, Ga. was robbed. 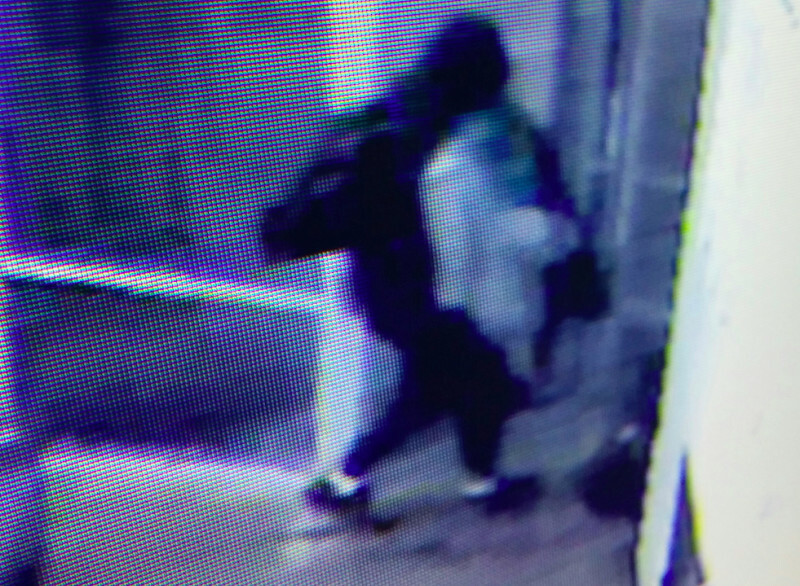 Police say that five people in hooded sweatshirts smashed the windows to enter the Nike outlet in nearby Woodstock in the early a.m. hours of Thursday. The group made out with sneakers and apparel, but figures on how much merchandise was stolen was not available. An outlet makes sense as a target in terms of scale, but it's a strange choice considering most of the items stolen were probably being sold well under MSRP anyway. 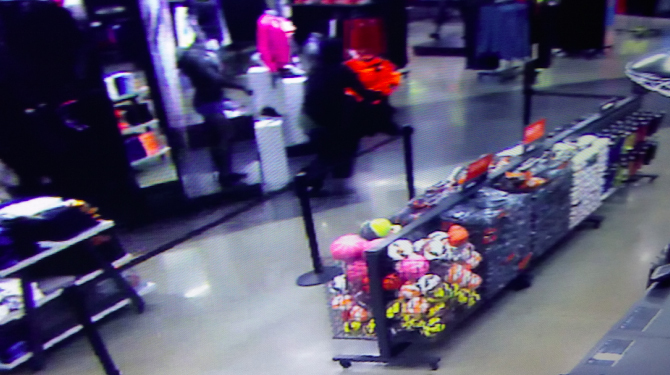 Anyone with information relating to this Nike outlet robbery is urged to call the Woodstock Police Department’s tip line at 770-592-6021.